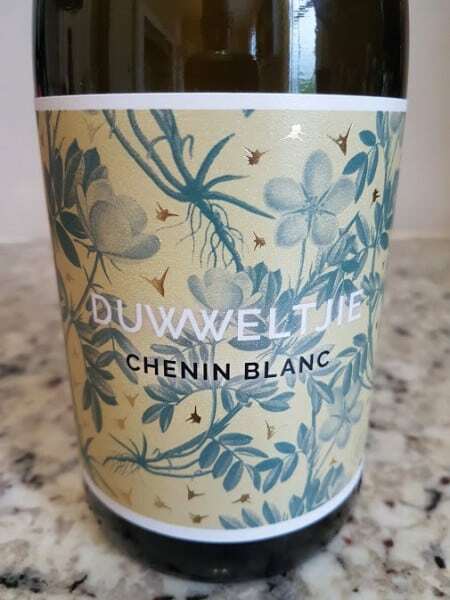 If the maiden-vintage 2016 of Duwweltjie Chenin Blanc from Etienne Terblanche (viticultural consultant) and Stephanie Wiid (Fairview winemaker) under their own Thistle & Weed label was good (see here), then the follow-up 2017 is breath-taking. Grapes from a 1956 Paarl vineyard, winemaking involved spontaneous fermentation and maturation lasting eight months in third-fill oak barrels. The nose shows a herbal top note before citrus, apple and peach. The palate is one those that are intensely flavoured but not weighty – it’s manages to be both startlingly pure and intricate at the same time, different flavours coming at you in waves. A wine of particular harmony. Wine Cellar price: R185 a bottle.